One of the fastest growing health issues in UK society is the rise in dementia. This category of diseases, combined with an older population, means that it’s never been more important to get your affairs in order as early as possible. But if dementia does take hold, at what point do you hand over responsibility to a nominated person and grant them Power of Attorney over your affairs? And what alternatives do you have? A Health and Welfare LPA allows your attorney to make decisions regarding your care, such as what kind of treatment and palliative care you want if you have a degenerative disease like dementia, whether you should be moved into a care home, and specifics concerning your daily routine. A Property and Financial Affairs LPA gives your attorney access to your finances to manage your affairs when you are unable to. They will be able to access your bank accounts, pay bills, and arrange the sale of your property if you go into a care home. LPAs must be registered with the Office of the Public Guardian before they can be used, which can take up to ten weeks to complete. LPAs are made by a person while they are still capable of making rational decisions concerning their future care, financial matters, and how their estate is to be managed once they are no longer capable of doing it for themselves. There has to be a degree of trust between the donor, that is the person granting the power, and the attorney, the person appointed to take responsibility for the instructions set out in the LPA, whether that’s a Financial or a Health and Welfare document. There is an alternative to an LPA in the form of a Court of Protection appointed Deputy. These are appointed by the Court on behalf of someone if they have lost the ability to appoint their own representative and have not made an LPA or the former style Enduring Power of Attorney. As power of attorney is often sorted out before a condition such as dementia really starts to affect the cognitive ability of the donor, it can be months or even years later when the power of attorney really comes into play. 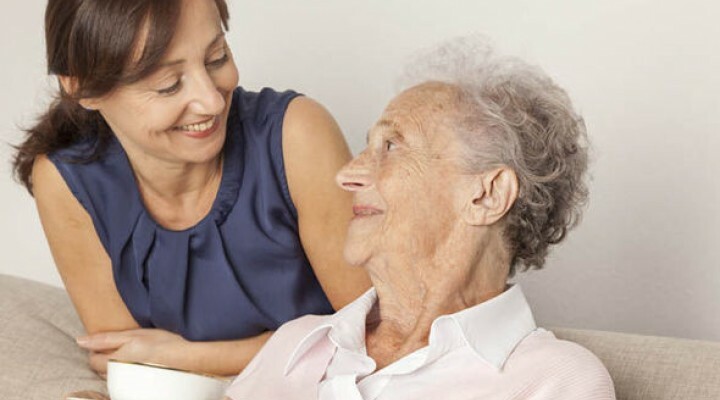 By then, the family dynamic may have dramatically altered, as may the financial situation of the donor, especially if they have moved into a care home. This is why it is so important to sort out not only your will, but any LPAs as early as possible, especially after the diagnosis of a degenerative disease. LPAs can, in fact, bring families closer together, as they ensure the donor is cared for properly, and that those granted the Power of Attorney are fully aware of their responsibilities from the outset. We will help you through the entire process in a practical and non-technical way to ensure you complete your LPA and achieve the peace of mind you desire. Our specialist team is recognised as one of the largest and most approachable teams in Kent and we pride ourselves on our practical no-nonsense approach to what sometimes can be a very technical area of law. Our skills are also recognised by the prestigious Society of Trust & Estate Practitioners. For more information or to make an appointment please contact a member of the Tax & Estate Planning team.